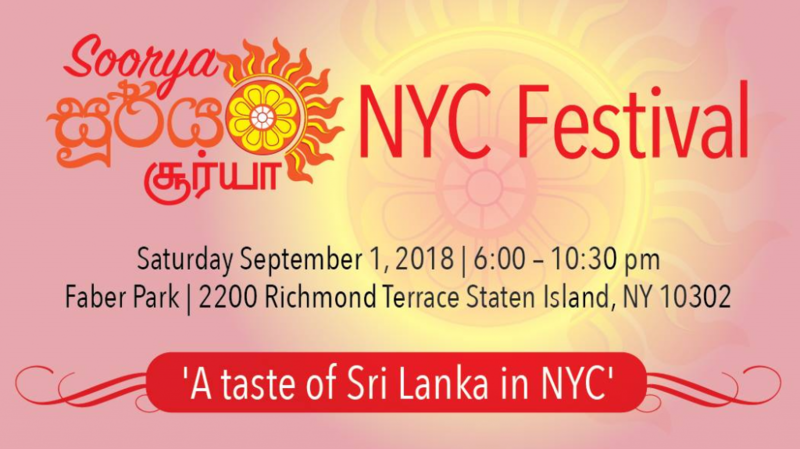 The Soorya (Sun) Festival is an annual night-long summer festival celebrating the cultures and traditions of Sri Lanka along Staten Island’s North Shore waterfront. Festival programming begins at dusk with an elaborate and colorful perehera (procession) to the festival grounds at historic Faber Park. 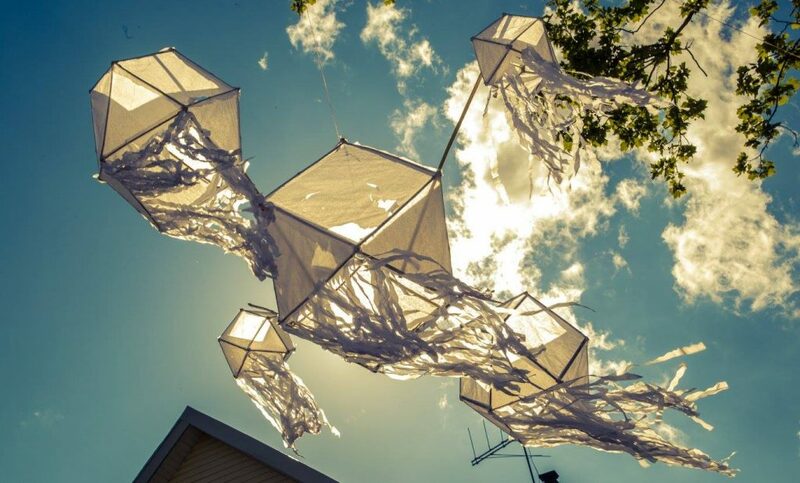 The venue itself is transformed via tented areas, elaborate decorations (vesak paper lanterns, animal structure, lights, projections), installations, fireworks, a light show and a DJ. The festival map includes: a performance main stage; kids corner; workshops areas; games; and food & hand crafts for sale. Internationally recognized performers and artisans from Sri Lanka will join the production. 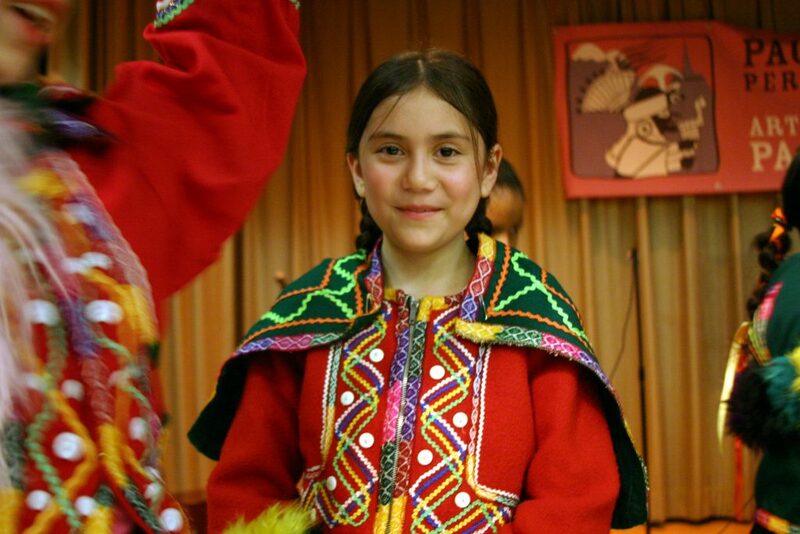 This event series is part of CTMD's Sustaining Cultures Program Soorya NYC.